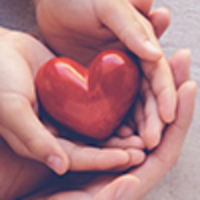 Provide comfort for the family of Stanley Fitch with a meaningful gesture of sympathy. 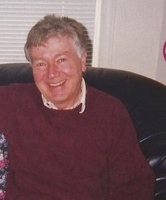 On Wednesday, March 20, 2019, Stanley Douglas Fitch passed away peacefully, surrounded by loved ones at Cambridge Memorial Hospital at the age of 76. Stan was born on February 20, 1943 in Amersham, England to Albert Charles Fitch (deceased) and Patricia Violet Fitch. He grew up in London and moved to Canada in 1969. 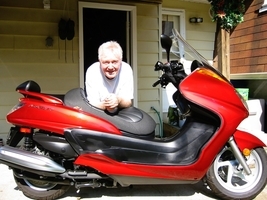 Stan had a passion for motorcycles and enjoyed many days after his retirement from Dana Canada touring on his scooter. Stan was a great friend and neighbour, known for his charm and kindness to animals. He will be missed by his mother, cousins and many close friends in Canada, England and Australia. A Memorial Celebration of Stan’s life will be held at 1 p.m. on Thursday, March 28, 2019 at Lounsbury Funeral Home, Cambridge. Interment to follow at New Hope Cemetery. Donations made to the Canadian Cancer Society and the Cambridge District Humane Society in memory of Stan would be appreciated by the family. 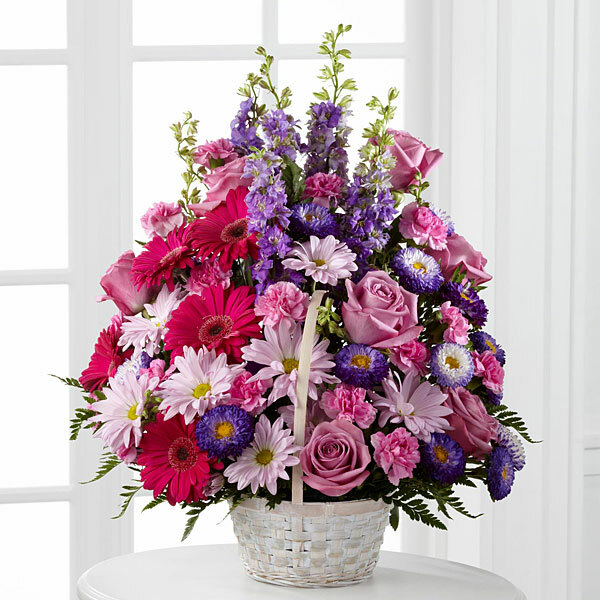 To send flowers in memory of Stanley Douglas Fitch, please visit our Heartfelt Sympathies Store. Melody and Judi Roe, Doug & Hazel Fitch, and others have sent flowers to the family of Stanley Douglas Fitch. Stan was a family friend who was more like family. We will miss him always but especially at every event and milestone he misses. We truly thought he'd live until 100. They say people who love animals are big hearted and Stan certainly was. He loved all animals but especially his cat and definitely it was mutual. His cat misses him very much. He was always a gentleman with a positive outlook and care for making life better. My young son commented the other day how sad he is Stan wouldn't be around to do spring clean up with him and grandma. Something they have done together for a few years. He went too soon. It is very difficult to say goodbye. "Stanley Fitch" will remain in our hearts forever. Melody and Judi Roe purchased flowers for the family of Stanley Fitch. Doug & Hazel Fitch purchased flowers for the family of Stanley Fitch.